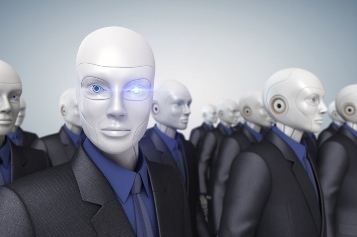 Rise of the Robots: How can advisors remain competitive? The use of robo-advisors is on the rise and advisors who want to remain at the top of their game need to adapt. The introduction of automated investment services is creating a new level of complexity in what is already a fiercely competitive industry. But are robo-advisors a good thing and how will their increasing prevalence impact Canadian advisors? The human element of investment advising is a strong pull for most investors and, even if the technology were available, it’s unlikely that advisors would be superseded by automated investment services. Although, with millennials accumulating more wealth and playing a more prominent role in the markets, the use of online platforms is going to increase, and it’s going to happen fast. For advisors reluctant to adapt and embrace robo-advisors, the future could be bleak.